We are preparing to head on our way! 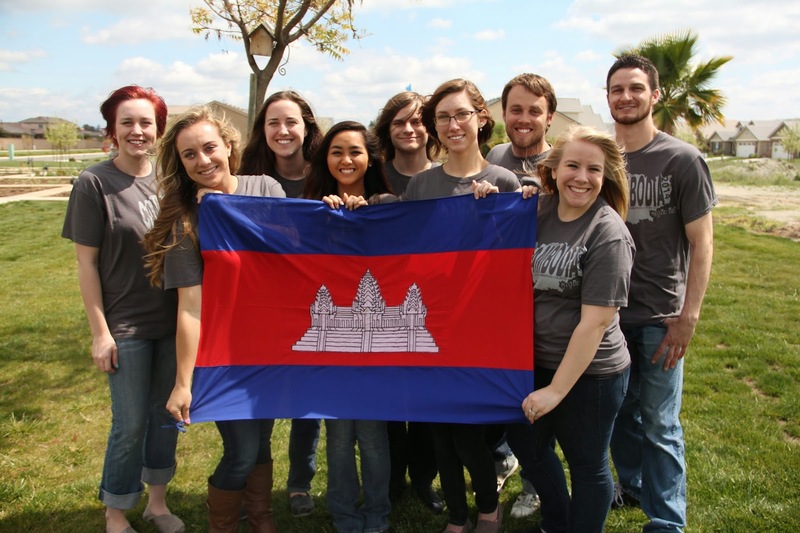 The Cambodia Missions team is extremely excited and ready for their departure next Thursday (17th). We will be getting together this Sunday for our final meeting together and to prepare out bags. Be in prayer for this last week and fro safe travel.